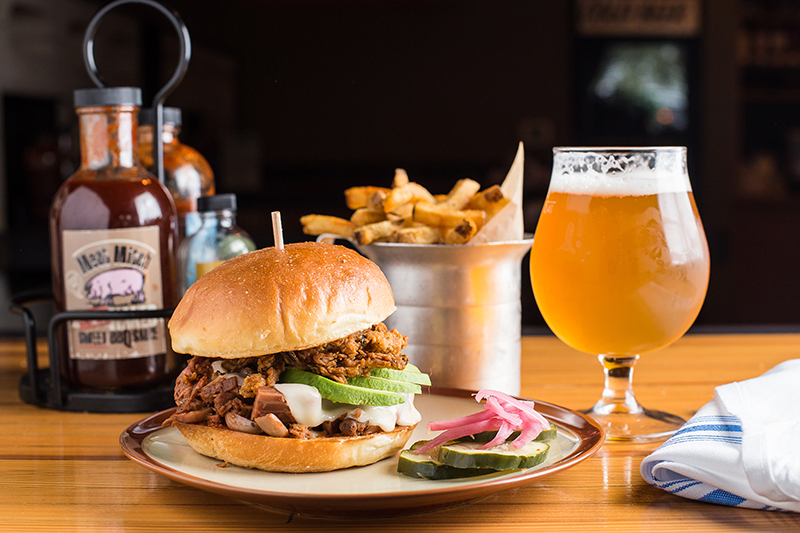 Tap into your taste buds by pairing a KC craft beer selection with one of several local dishes. 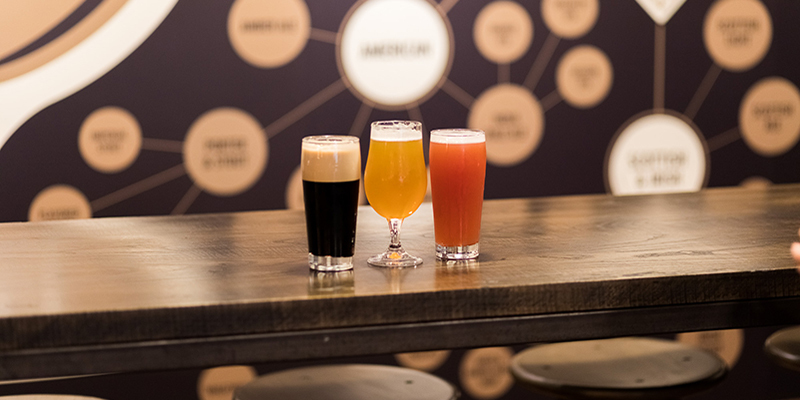 Cool off from the heat of The Peanut’s jumbo hot wings with this crisp, refreshing beer brewed at Cinder Block Brewery, a North Kansas City staple. 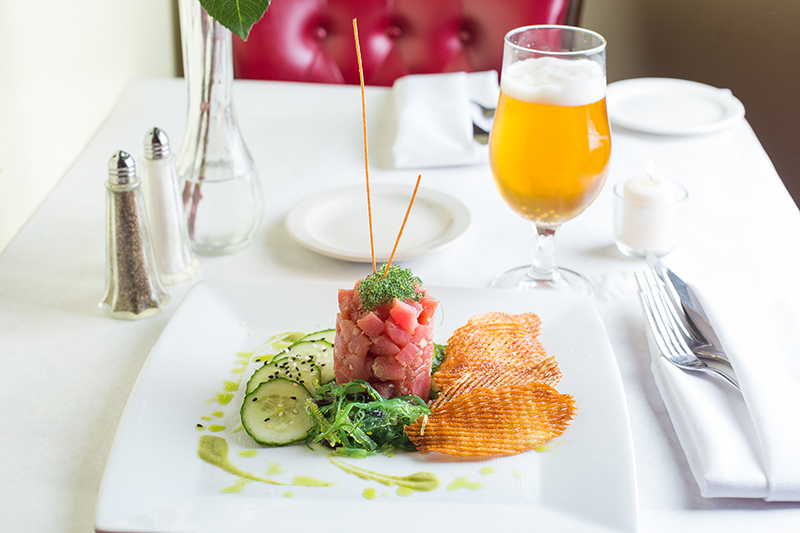 This tart, citrusy beer from Crane Brewing nicely complements the French bistro’s simple tartare dish, served with shallots, Tabasco, chive oil and wasabi. 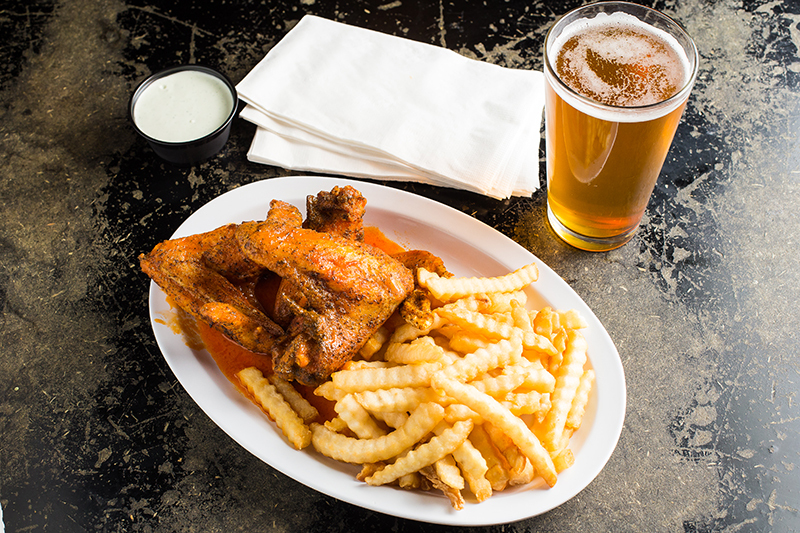 A Belgian-style farmhouse ale that packs a punch, Boulevard’s iconic Tank 7 jives well with KC’s spiciest dishes. Give it a go with Char Bar’s meat-free sandwich staple of jackfruit, avocado and fried jalapenos. 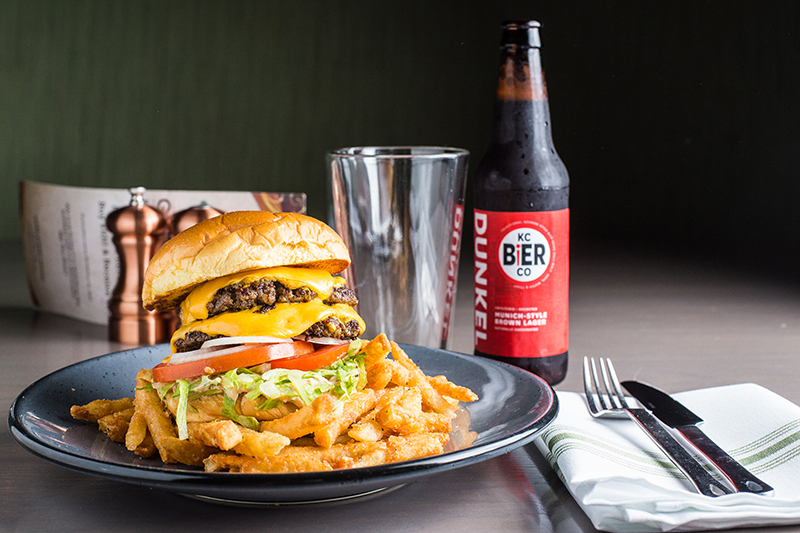 The dark, malty flavor of this KC Bier Co.’s Munich-style lager is the perfect accompaniment to the mustard-seared beef patties and Thousand Island dressing, resulting in a match made in burger heaven at Third Street Social. 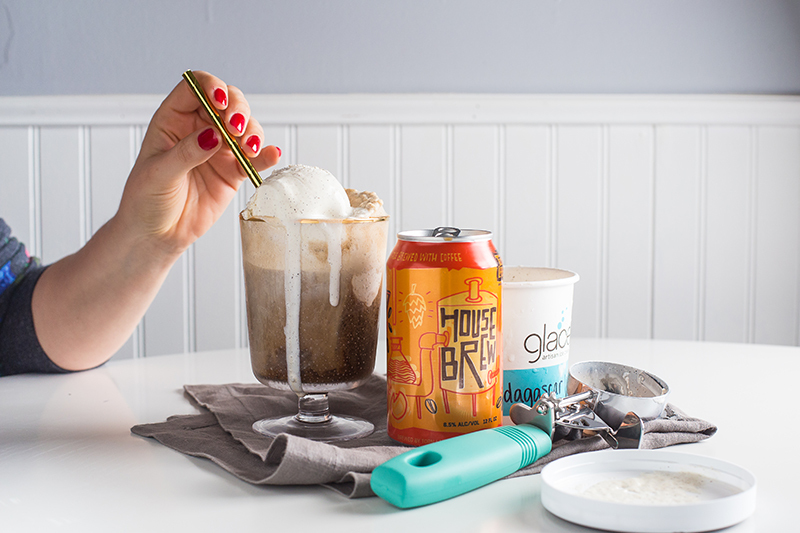 Create your own KC float by mixing Torn Label’s robust coffee stout with an equally silky, all-natural vanilla scoop from acclaimed chocolatier Christopher Elbow’s artisan ice cream shop.